Carolyn Crane | Book Lovers Inc. Welcome to the 21th day of Book Lovers Inc Advent Calendar. 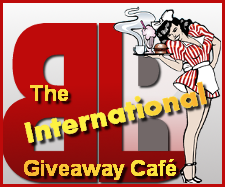 Each day we will offer you one great read in a giveaway on all 24 days till Christmas. 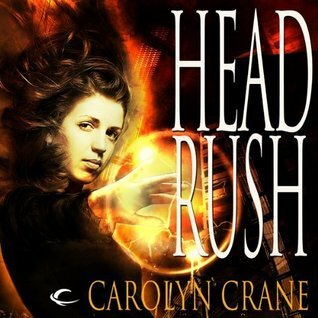 Today you will get the chance to win the final installement in Carolyn Crane’s Disillusionists Trilogy–Head Rush. This book is a highly anticipated read for many, and it delivers exactly what we all crave. A wild ride you shouldn’t miss. Though it is the last day of our Big 1000 Followers Celebrations, fear not because we have some amazing guests to welcome today. Right away here is the wonderful Carolyn Crane, author of the mindblowingly unique and original Disillusionist trilogy, who is here to share with us her book collection(s)! Yay! So I won’t delay you any longer, please give a warm welcome to Carolyn! Hi Everybody! Greetings, fellow book lovers!First off, congrats to Book Lovers Inc on the big 1-0-0-0! Woo hoo! You don’t look a day over 943. 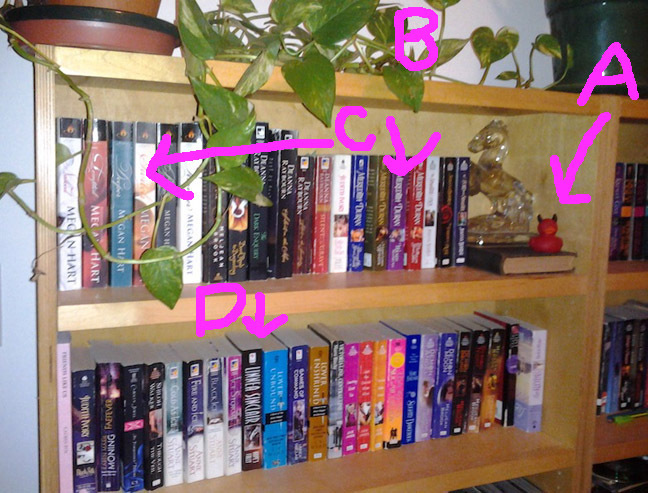 Okay, since this is all about celebrating books, I thought I’d take you to a tour of my shelves. (Does that sound sort of narcissistic? Like, enough about the Booklovers Inc., let’s talk about MY BOOKS.) But, I have taken all these photos. Please, come to my book lair!! 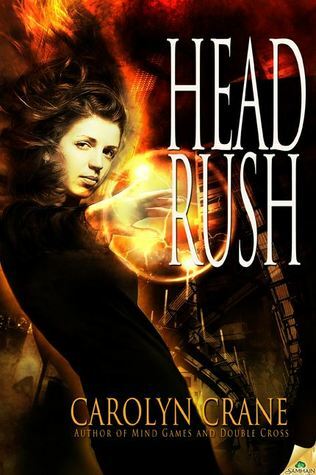 The Blushing Bounder by Meljean Brook – An Iron Seas novella of 15,000 words: The search for a killer puts Detective Inspector Mina Wentworth’s life in danger and her assistant, Constable Newberry, in the line of fire. But Newberry faces a danger of another kind: to his heart, by the woman forced to marry him. What will it take for this prudish bounder to convince his wife to stay? 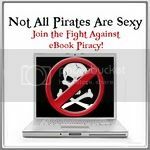 Today author Carolyn Crane is taking over Book Lovers Inc and her mission is to mislead…ahem…tell you some more or less interesting facts about you Book Lovers. She just couldn’t pass on her chance to tell you the TRUTH about this team. Be sure to double-check her facts and you might win a prize pack! Hi everybody, and happy blogoversary to the Book Lovers! As part of the Authors’ takeover for the fabulous Book Lovers Inc, I’m here with a quiz about the writers and reviewers behind this blog. Directions: Find the fake facts! For every one of the Book Lovers, two of the facts are fake, but the rest are true. Which are fake? Leave your answers in the comments. …which two facts are fake? Justine Jones has lived her life as a fearful hypochondriac until she’s lured into the web of a mysterious mastermind named Packard. 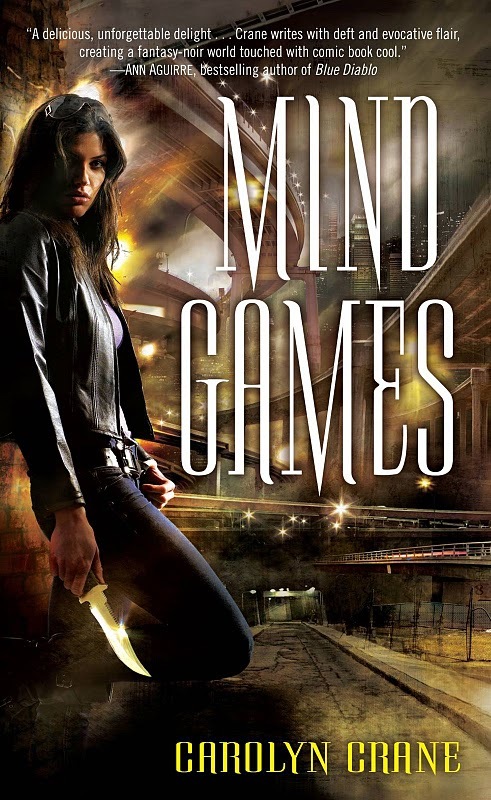 He gifts her with extraordinary mental powers-dooming her to fight Midcity’s shadowy war on paranormal crime in order to find the peace she so desperately craves. But now, serial killers with unheard-of skills are terrorizing the most powerful beings in Midcity, including mastermind Packard – and his oldest friend and worst enemy, Midcity’s new mayor, who has the ability to bend matter itself to his will. We are really proud to have Author Caroline Crane here at Book Lovers Inc today. 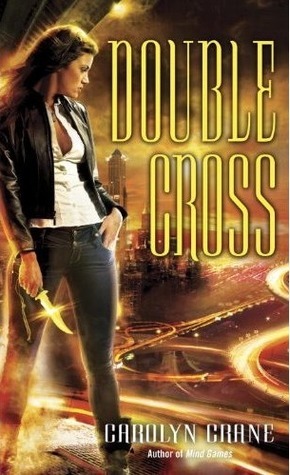 Double Cross, book 2 in her Disillusionist Trilogy will be released tomorrow and today she is here to talk about names and how she finds the right one for her characters. Believe me you don’t want to miss this. At the end you also get a little surprise. Please give Carolyn a warm welcome. Hi! First, I want to thank Book Lovers, Inc. so much for having me here on the eve of my release! I’m so glad to be here! Hi everybody! Okay, I’m posting about names today. And, one of the funny things with names is the reaction of Susi to the names in the Disillusionist Trilogy. I asked if I could mini-interview her for part of the post, and she graciously agreed.